Jacob Aagaard explains the rules of attack (the exploitation of a dynamic advantage), balanced between understandable examples, and deep analysis. 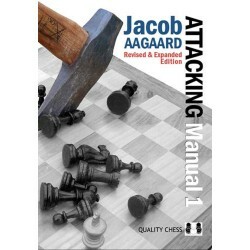 Where Volume One was about the laws of dynamics, the font of all attacks. 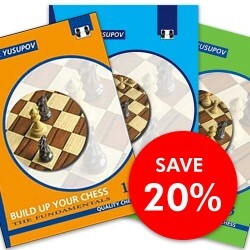 Volume Two deals with weak kings, sacrifices, various minor attacking themes, intuitive sacrifices, opposite castling, modern king hunts, and enduring initiative. 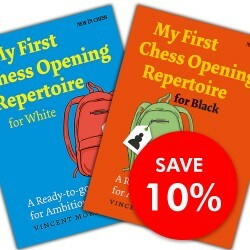 "With the publication of Volume 2 the author completes a project which has taken him 7 years to complete and as he writes, ‘fulfilled a personal ambition'. 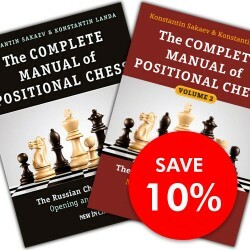 These comprehensive volumes are one of the few that can compare favourably with Dvoretsky's manuals. 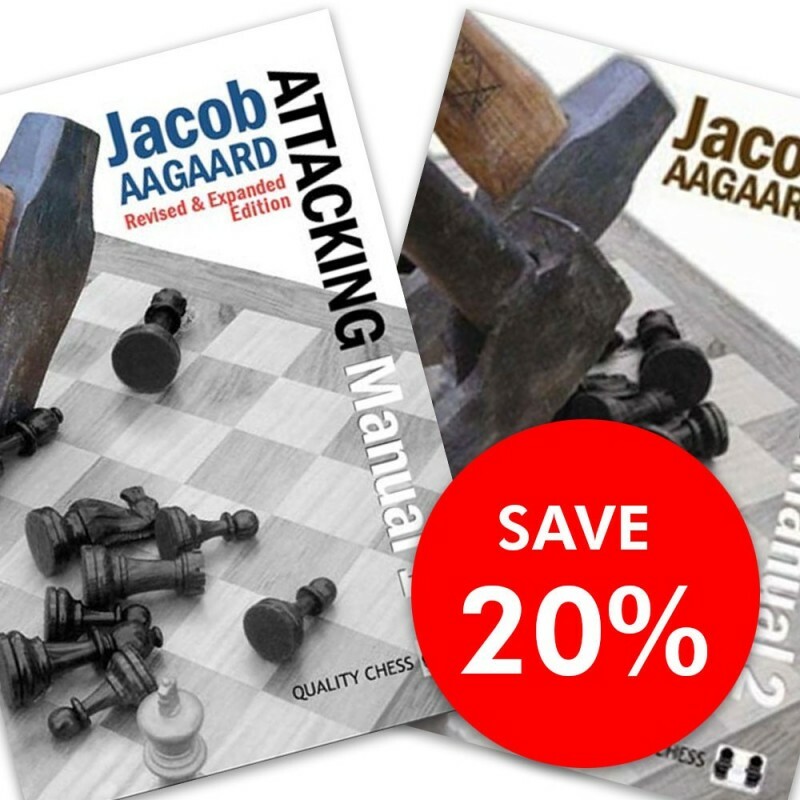 Aagaard has written a significant and original treatise on the fine art of attacking play." 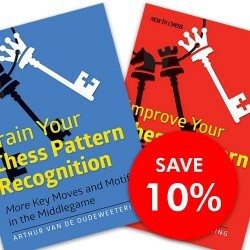 "Few chess authors do a better job than he of finding just the right example, exercise, or game to illustrate a given point." 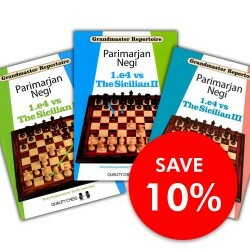 "The number of different books published on the game of chess is huge... 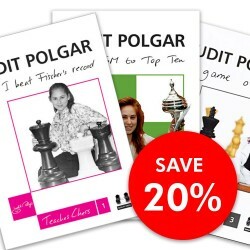 Unfortunately few of these are devoted to attacking the king which seems sort of strange. 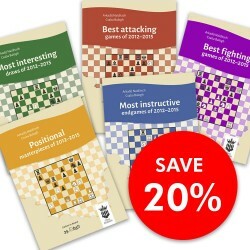 The most ambitious approach to the subject is the two volume series (..)"
English Chess Federation Book of the Year, 2010.The old masters dealt only with the static features of positional rules. 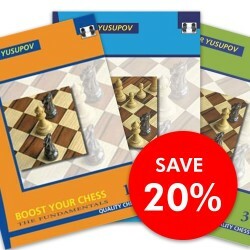 But, these are insufficient to explain the basics of chess. 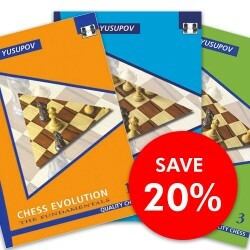 The problem is that chess, like other sciences, has undergone a dynamic revolution, but chess literature does not yet reflect this. 2nd Edition, Revised and Expanded English Chess Federation Book of the Year, 2010 British Champion Jacob Aagaard explains the rules of attack (the exploitation of a dynamic advantage) in an accessible and entertaining style. 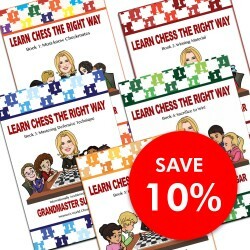 This groundbreaking work is well balanced between easily understandable examples, exercises and deep analysis.